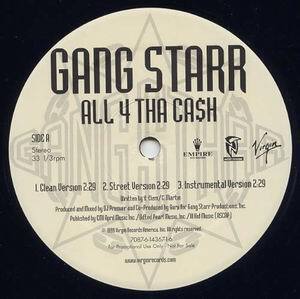 ホーム ｜ New Arrival ｜ Gang Starr - All 4 Tha Ca$h/The ? 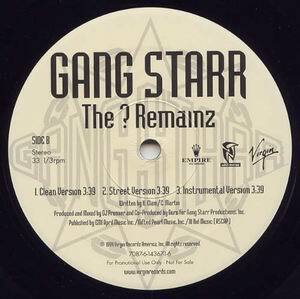 Remainz 12"
Gang Starr - All 4 Tha Ca$h/The ? Remainz 12"